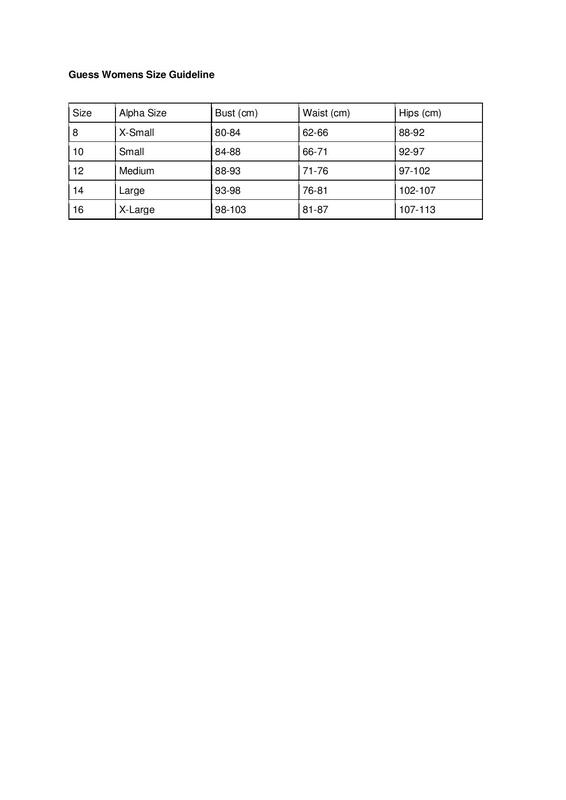 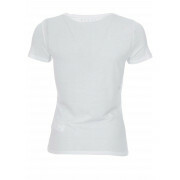 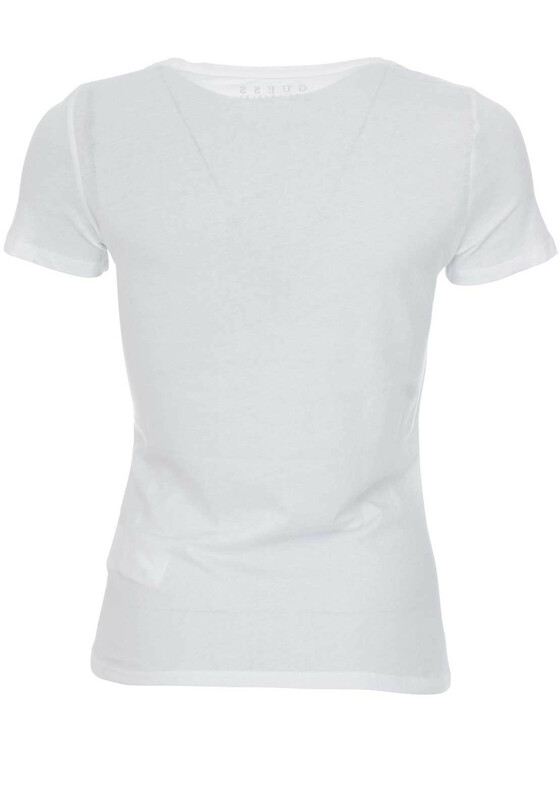 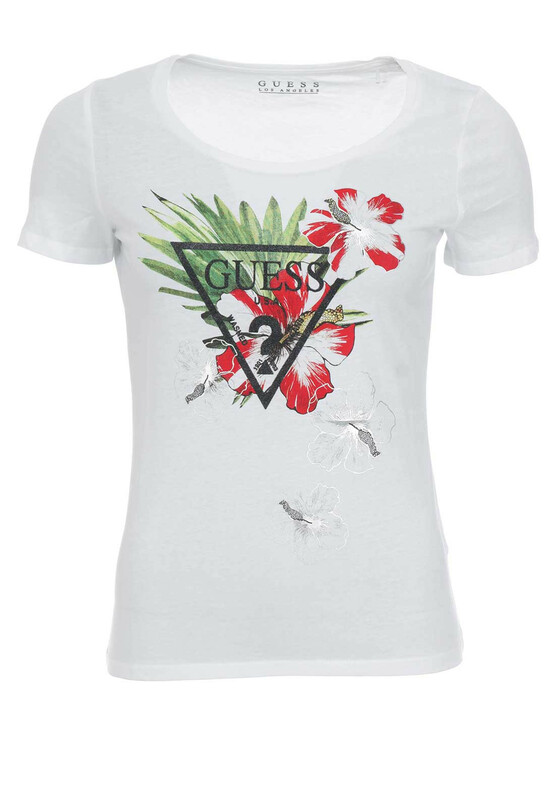 Give your basics a designer edit with this stylish Guess cotton t-shirt in white. 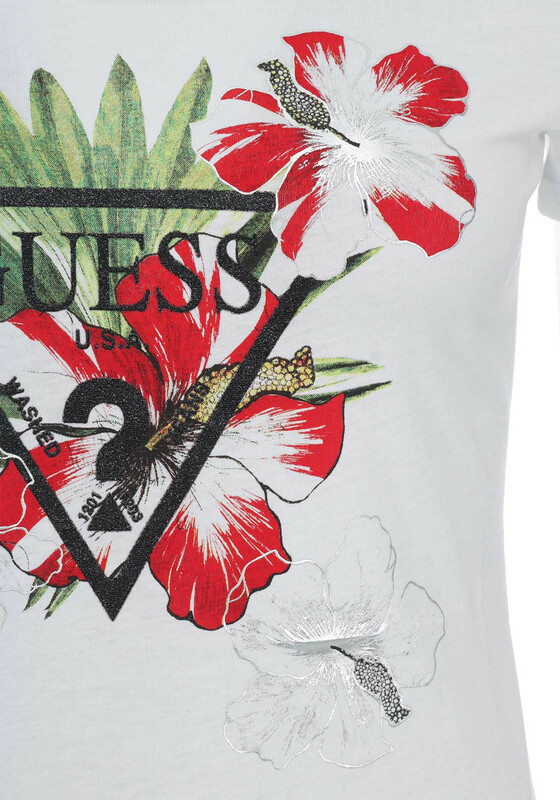 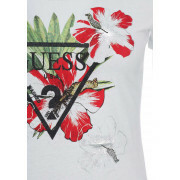 Featuring a bright floral print with the Guess logo on the front and finished with a ribbed neckline. 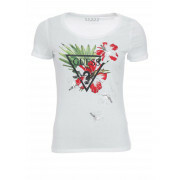 Styled with denims and canvas trainers this season.